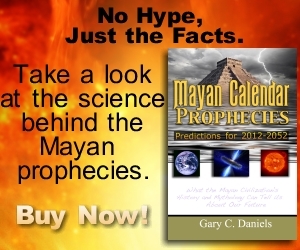 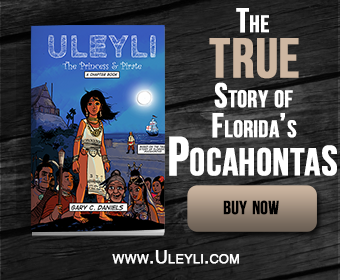 The state of Florida has seen monumental construction projects for over 4,000 years. 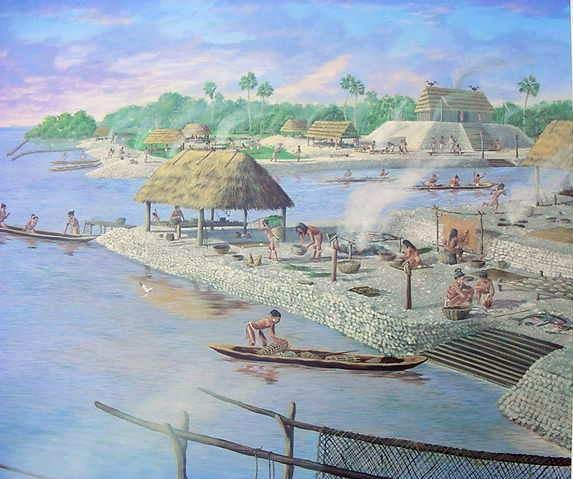 Beginning with the shell rings of Sapelo Island and ending with the Great Temple Mound at Etowah, the native peoples of Georgia were an industrious people with many great accomplishments (including the first known pottery in North America). 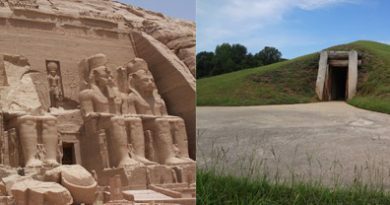 The remarkable achievements of the Mound Builders throughout the Southeast deserve much more attention than they have received. 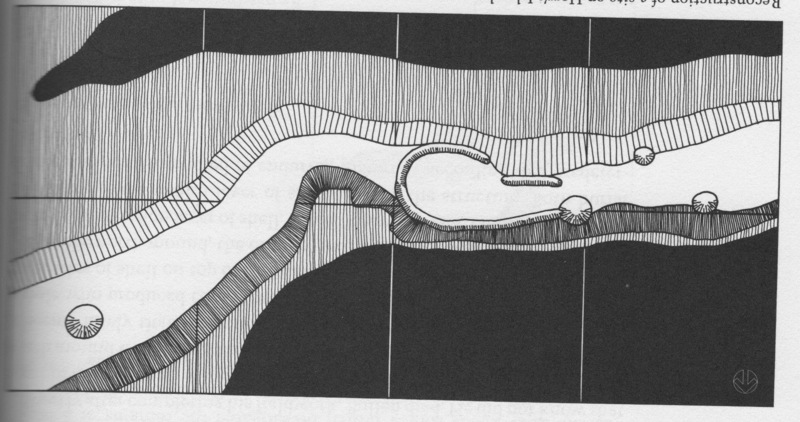 This culture was as rich, exotic and interesting as any in the old world and in fact it is estimated that the overall number of mounds and constructions exceeds even that of the ancient Egyptians. 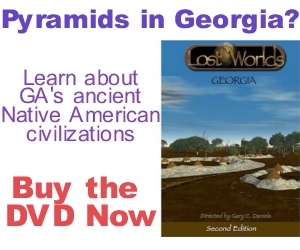 Georgia’s ancient architects deserve to take their place among the world’s most honored and respected builders.